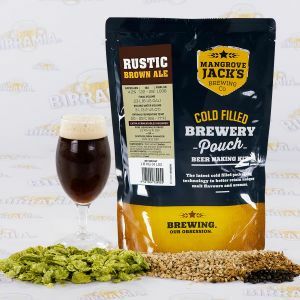 Mangrove Jack's Traditional Series combines quality and innovation. 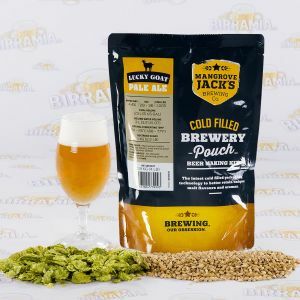 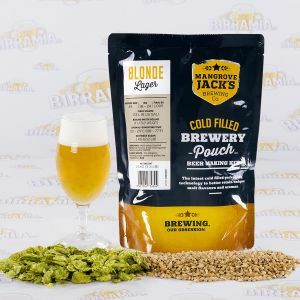 The best malt extracts are indeed packed by using the most advanced cold technology (nitrogen) in laminated foil pouches: this ensures a perfect preservation of all the characteristic aromas and flavours of the different beer types, even those ones more delicate and volatile. Three great classics of brewing, Pilsner, Lager and Pale Ale, exclusively available at Birramia.it!